Colour prices are unique to each guest's hair type and a quote can be given during the consultation if required. Karen has been my hairdresser for 13 years now, a long hair relationship which clearly demonstrates my confidence in her skills! 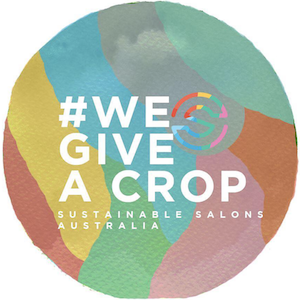 Herringbone Hair Design is teamed up with Sustainable Salons Australia to ensure more than 95% of our waste is disposed of responsibly. want to find out more? Click the image above or ask next time you're in.